Welcome to the website for Golf Attractions. 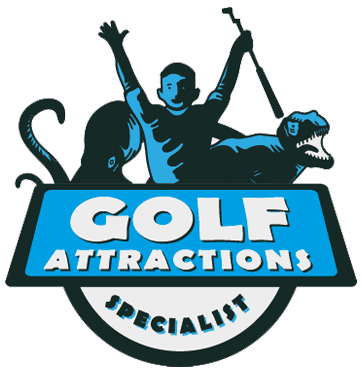 The term ‘Golf Attractions’ or ‘us’ or ‘we’ refers to the owner of the website, and our registered office. ‘You’ relates to the visitor or user of our website. All materials on this website are either owned or licensed to Golf Attractions. Said materials includes but is not limited to graphics, appearance, design, and layout. Reproduction of said materials is strictly prohibited unless this is in relation with a notice of copyright that forms part of these terms and conditions. At Golf Attractions, we may place external third-party links on our website which are provided for the convenience and benefit of the user. Said links does not show an endorsement of Golf Attractions of said website(s). We do not accept responsibility for the content of these third-party linked website(s).